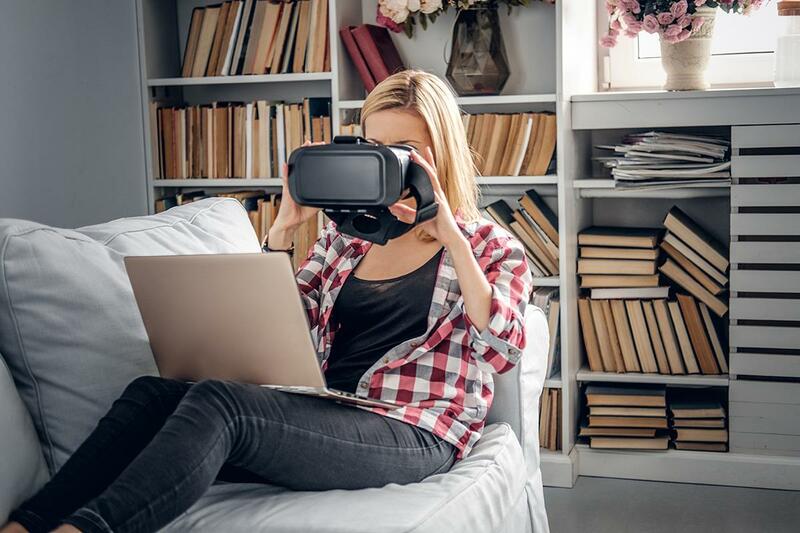 With KEYLET VR you can take a virtual tour of our wide range of homes from the comfort of your current home whenever you want. We’re bringing the latest technology to make your life easier whether you’re looking to sell or buy/rent or let your home. Saving you time and travel, wander around each property at your leisure and decide on the ones you want to visit. If you haven’t got a VR headset, you can still enjoy the tours on your laptop, phone and tablet. For the full experience and expert advice on each property, come into either of the Keylet offices and use one of our headsets. 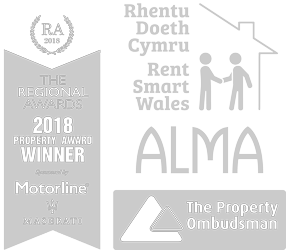 We can talk you through each tour, answer your questions and, if you like a property, we can take you to view in person. 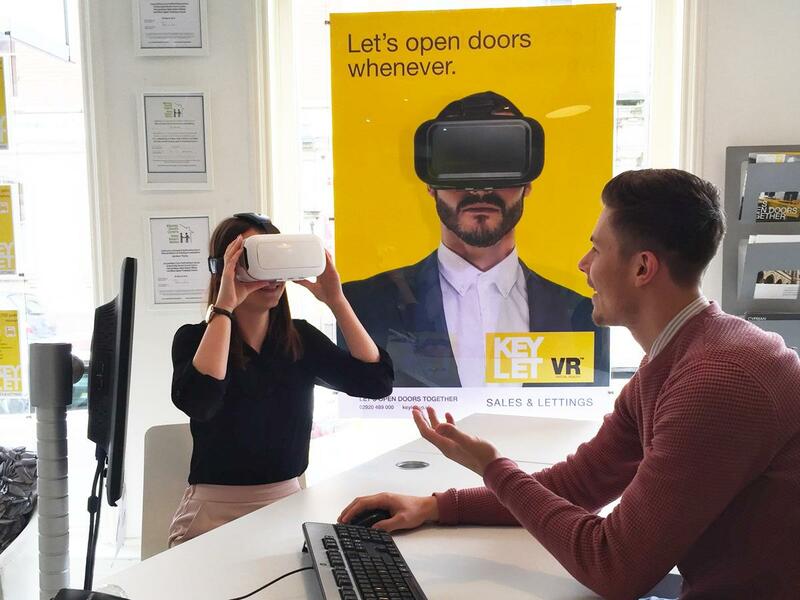 Even without a headset, the Keylet VR online property tour can be enjoyed in your web browser. The ideal way to get a real impression of a potential new home, and share it with your family and friends. Simply click the Keylet VR button when you see it on a property page, and click the icons to guide you through the tour. Open up your VR headset and make sure your phone fits in correctly. Some headsets only work with manufacturers phones (e.g. Samsung Gear VR) but most others should fit most size phones. Click on the Keylet VR link or icon to launch the property tour and then tap the ``VR Goggles`` icon when the tour appears. Insert your phone into your handset and make sure it is secure. You can now start viewing the property by activating the yellow discs or other highlighted areas on your screen to move between rooms and explore features.